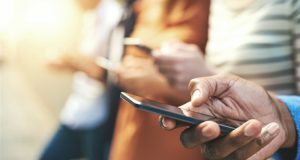 According to preliminary data from the International Data Corporation (IDC) Worldwide Quarterly Mobile Phone Tracker, smartphone vendors shipped a total of 334.3 million units during the first quarter of 2018 (1Q18), resulting in a 2.9% decline when compared to the 344.4 million units shipped in the first quarter of 2017. 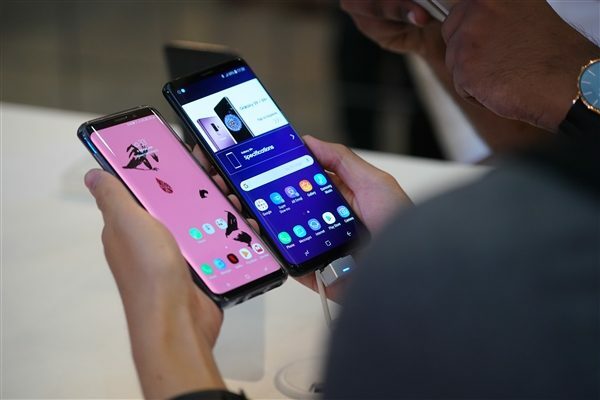 The market research firm said China market was the biggest driver of this decline with shipment of smartphones dipping below 100 million in the quarter, which hasn’t happened since the third quarter of 2013. Samsung remains the leader of the worldwide smartphone market, followed by Apple, Huawei, Xiaomi and OPPO. Samsung remained the leader in the worldwide smartphone market grabbing 23.4% share despite experiencing a 2.4% decline from Q1 2017. The new S9 and S9+ led the way as the new flagships launched a quarter early for the Korean giant compared to last year’s S8/S8+. Although the new flagships shipped late in the quarter, brisk initial sales of the new devices kept the overall yearly decline at a minimum as the bulk of the positive impact is expected to arrive in Q2 2018. 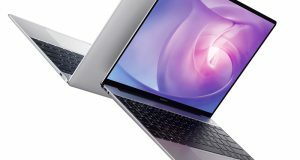 Despite the late launch, the high-priced devices should significantly boost average selling prices (ASPs) in the quarter for Samsung. Outside of the new flagships, the A series and J series continued to drive most of the key volume in both developed and emerging markets. Apple‘s first quarter saw the iPhone maker move 52.2 million iPhones representing a modest 2.8% year-over-year increase from the 50.8 million units shipped last year. Despite rumors of an underperforming iPhone X in the quarter, Apple stated that the iPhone X was the most popular model each week in the March quarter. The success of the more expensive iPhone X combined with healthy sales of the iPhone 8 and 8 Plus helped grow ASPs 11.1% to $728, up from $655 last year. Rumors of three new bezel-less iPhones arriving this September are expected to bring new features such as a larger AMOLED display model, a more affordable mid-tier model, and increased performance and imaging capabilities across the board. Huawei climbed to a new market share high of 11.8% even as it remained in third overall. Huawei has toed the line between maintaining a strong domestic position while slowly upscaling its brand image in international markets with dividends paying off as it beat the average global growth rate, reaching 13.8% year over year. 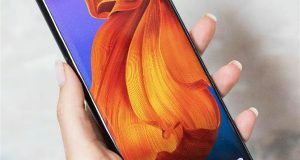 While its high-end smartphones are popular in China, the bulk of its shipments are of the more affordable class of smartphones, and it also introduced a few new models in the low-end and mid-range segments. Outside of China, Huawei is growing and gaining market share across the Western Europe region, an otherwise declining market, and is particularly strong in Spain, Germany, and Italy. In these markets, the Lite versions continue to be the company’s bestselling devices, but the P10 and the Mate 10 range are in a much better position compared to predecessors P9 and Mate 9. The share of the midrange and ultra-high-end devices improved substantially year over year. Huawei is in a strong position to compete at the higher end of the smartphone arena with the opportunity to grow its share in Europe. 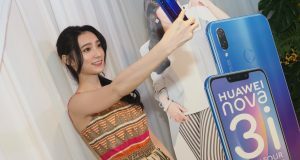 Huawei also reintroduced its Honor brand in a couple of markets in Southeast Asia, where the high-end P series and Mate series are less popular. Xiaomi‘s strong performance has no doubt been due to its strong growth outside of China with 1Q18 the first quarter that less than half of its shipments were domestic, a transition that very few Chinese companies have reached. Xiaomi continues its retail expansion in India and Southeast Asia; however online channels remain the key contributor in India, its second largest market. Its low-end Redmi 5A made up almost two-fifths of its volume in India. In its commitment to the “Make in India” campaign, Xiaomi also recently announced PCB assembly in India, becoming the second vendor after Samsung to do so. OPPO held the fifth position with its year-over-year decline of 7.5% more a result of the China slowdown than of its performance overseas, as both share and shipment volumes abroad increased in the first quarter. OPPO has also pruned some of its retail partnerships to focus on those with higher contribution to sales. 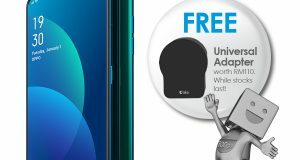 To counter Xiaomi’s strong growth in the India market, OPPO has also shifted some focus to online channels where it had been solely focused on offline channels in the past. 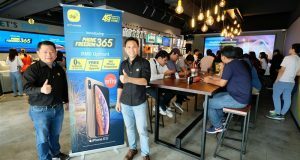 According to a statement released by TP-Link Distribution Malaysia today, Neffos has been gaining ground in the market of smartphones since the beginning of 2018. 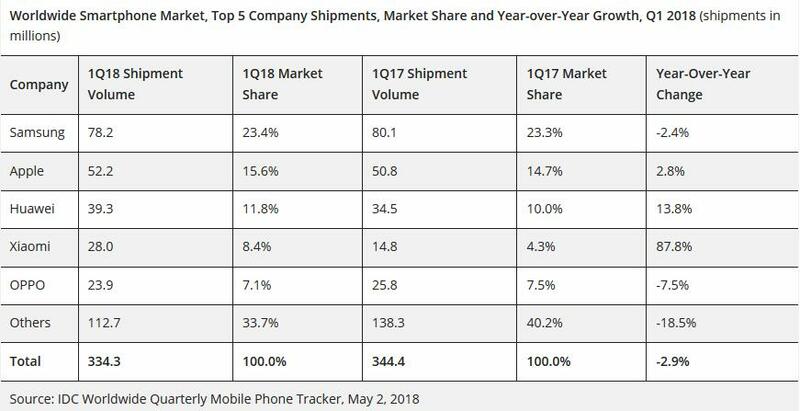 While the IDC statistics for the worldwide smartphone market in Q1 2018 show that global smartphone shipments are in a downward trend, Neffos Q1 2018 shipments increased impressively by 300%, it said. 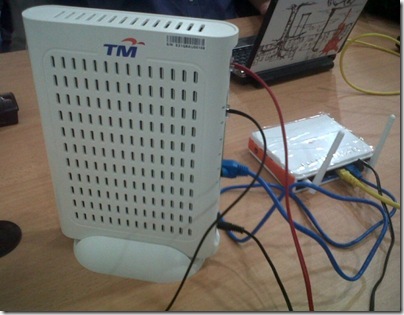 A total 300% growth attributes to the break-through across the globe. In detail, Neffos gained a 338% shipment increase in East Europe and 270% in Asia. While in West Europe, the number is 168%. In South America, the shipments were up 148%. TP-Link said Neffos X1 Lite was the best-selling product among its smartphone line up. C5 and Y5 were also popular in market. To meet consumers’ needs, Neffos has released new model selfie-focused C7 and dual-camera N1 in March.